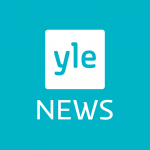 A direct scheduled flight route has been opened between Finnish Lapland and Central Europe. The first plane to fly the route touched down in Kittilä on Saturday, a fully-booked Lufthansa flight. 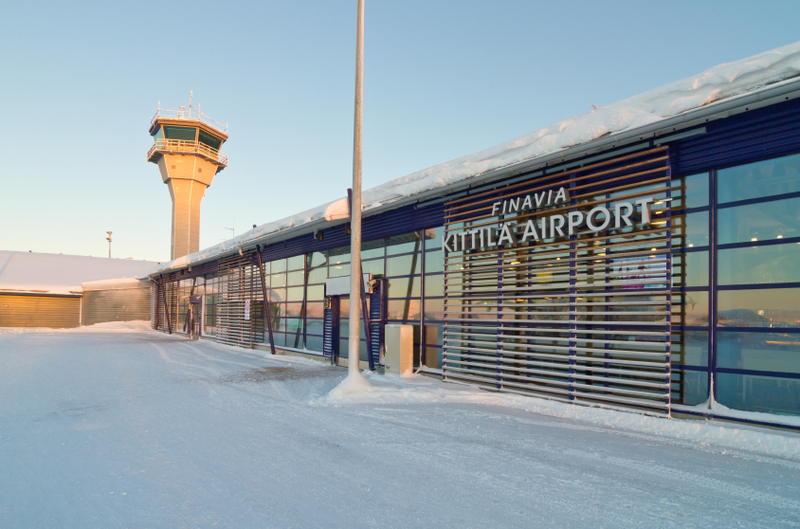 Air traffic watchdog Finavia calls the new route a special Christmas gift for the North. On Saturday afternoon the first direct route between Lapland and Central Europe was inaugurated. The first flight was operated by Lufthansa and landed on time in Kittilä at 1:25 pm. The airport was festive as the passengers filed out of the historic plane. 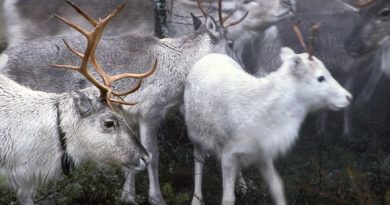 Air traffic organisation Finavia is calling the new route a special Christmas present for the North. “It works both ways, getting to Europe and beyond from Lapland will also be easier, with both the Helsinki-Vantaa and Munich airports easily reachable,” says chief Joni Sundelin in the Finavia release. Getting the route instated in Lapland is the result of continuous collaboration between Finavia, Visit Finland and the tourist companies in or around the Levi, Ylläs and Muonio areas. 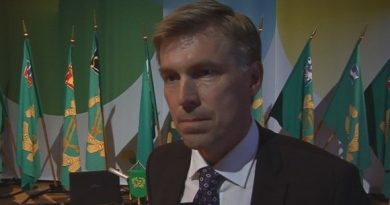 Sundelin says that the new route is a sign that Lapland has tourist allure but that a lot can still be done to make it even more appealing. “Local travel agents have to work hard to make their services tempting. We really hope that the new route will positively affect the choices of airlines,” he says. This winter season a plane from Munich flies directly to Kittilä once a week. Kittilä is the northernmost location flown to by Lufthansa.